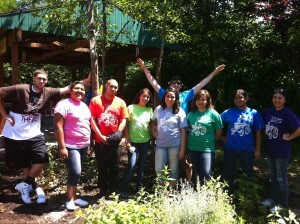 SupaFresh Youth Farm – Cultivating the future! Become a 2019 CSA Member! To cultivate Self-Sufficient, Confident and Joyful youth who Enthusiastically pursue their career and life goals through internships, training and entrepreneurship. What is the Supa Fresh Youth Farm? The Supa Fresh Youth Farm is an established Social Purpose Enterprise that has employed and trained underserved youth, ages 16-24, in the Tigard-Tualatin School District (T-TSD) and Southeast Washington County since 2009, and serves as a learning space that provides rich experiential vocational opportunities for youth. The Supa Fresh Youth Farm is a component of the YouthSource program, and is administered by the non-profit organization, the Oregon Human Development Corporation (OHDC), located in Tigard. YouthSource is funded by Worksystems Inc. through a grant from the Department of Labor, The City of Tigard, as well as other grants, corporate and private donations, and farm profits. The Supa Fresh Youth Farm, which started with just four raised beds at the Durham Education Center Alternative High School, has grown into a learning space that includes three additional 1/4 acre farms, located at the Bethlehem House of Bread/home of the Hub High School Reengagement Program, Metzger Elementary School and Durham Elementary School, in beautiful Tigard, Oregon. The farm employs up to 50 youth per year in paid internships that include Work Readiness Training, Leadership Development and Support Services. The hands-on, student-centered approach to learning at the farm empowers and supports youth to learn by doing. At the farm youth earn money, develop transferable work skills and earn school credits while learning about sustainable agricultural practices, environmental stewardship, and healthy nutritional habits. 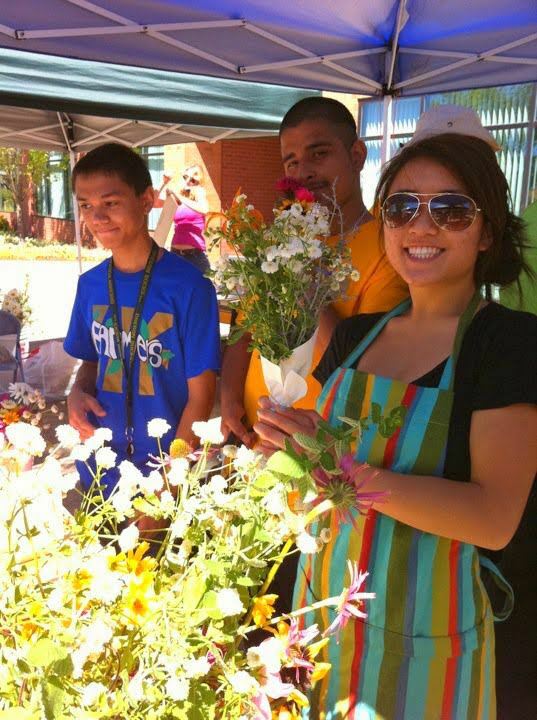 Youth also develop entrepreneurial skills, learn about business management, customer service, marketing, and teamwork by running a farm stand, farmer's market booth and operating a CSA. The farmers grow a variety of produce, herbs and flowers using sustainable, organic methods. They use ZERO chemical fertilizers, pesticides or herbicides on their crops. Visit us at our farm stand on Wednesdays afternoons and ask the farmers how we grow our crops. Know thy farmer! 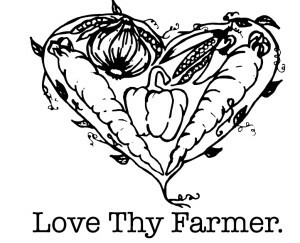 Proceeds from the farm go toward paying the farmers and purchasing tools and supplies, and 15% of the produce grown at the farm is donated to an onsite food pantry. They are hardworking youth from the Tigard-Tualatin area, who want to learn employment and life skills while making the world a better place.